Patrick Keane is the President of Sharethrough. He is an investor, advisor and executive with nearly 20 years of experience in digital media, marketing, and technology. 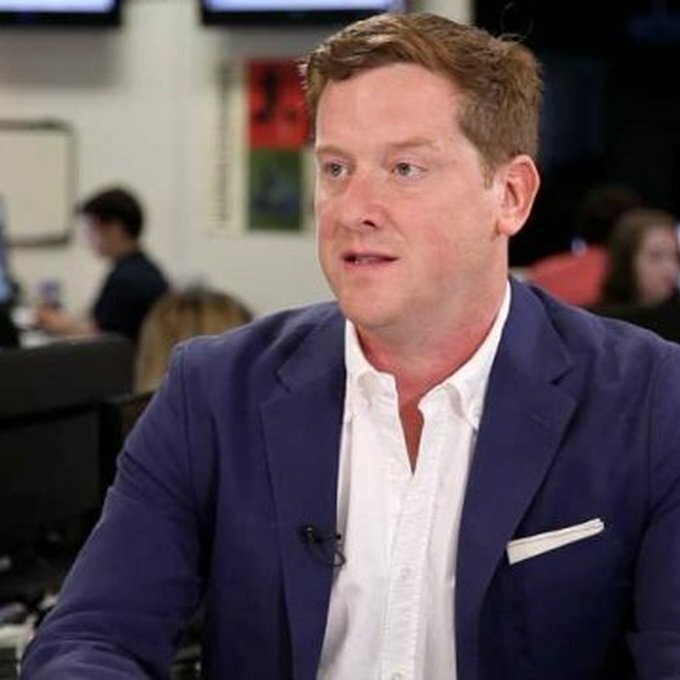 Patrick most recently was on the board of Bleacher Report (sold to Turner Broadcasting in 2012) and now sits on the board of Onswipe, a New York based tablet publishing platform. Previously, Patrick was Chief Executive Officer of Associated Content, Inc. The the company was sold to Yahoo! in June 2010 for a reported $100 million. Prior to Associated Content, Patrick was EVP and Chief Marketing Officer at CBS Interactive. Patrick spent more than four years at Google, Inc. where he served as Director of Advertising sales strategy. He was the founder and programmer of Zeitgeist, Google's annual thought leadership forum. Patrick was Vice President and Senior Analyst at Jupiter Research. He was featured in Ad Age's "40 Under 40" section in 2007. In 2009 & 2010 he was selected to Business Insider's Silicon Alley 100. Patrick graduated from Trinity College in Hartford, Conn.